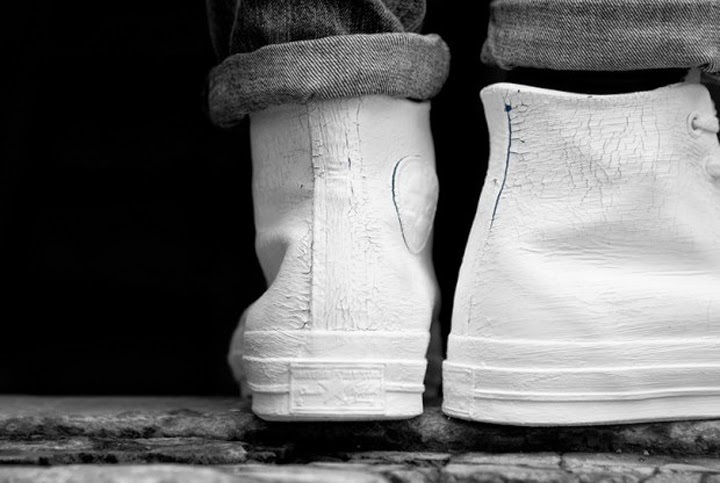 French fashion house Maison Martin Margiela has teamed up with Converse to put a twist on the classic and timeless sneaker. 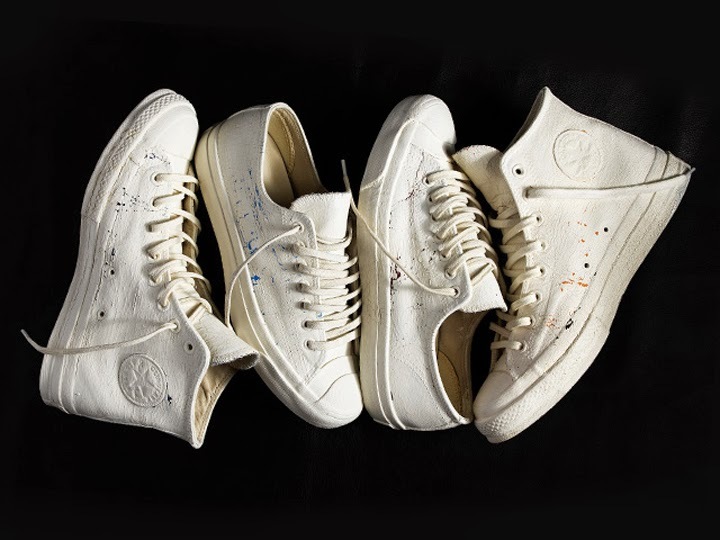 For the second time, the two brands created the First String collection—extending the original evolving white overprint concept to the All Star Chuck '70s and Jack Purcell sneakers. 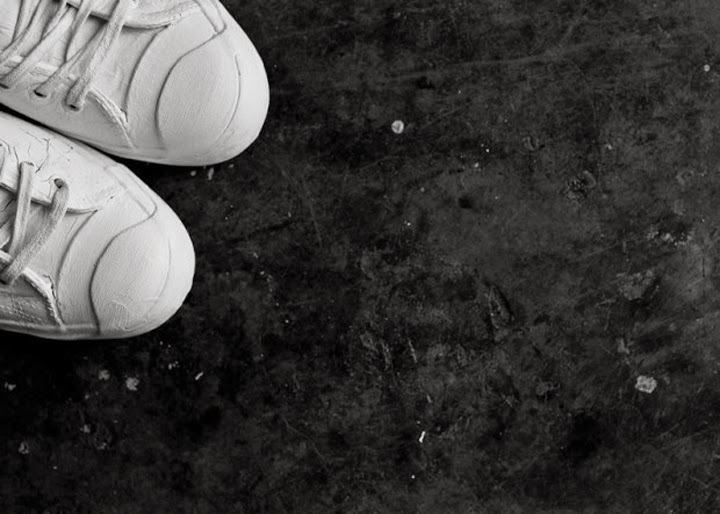 Hypebeasts and sneaker aficionados around the world will definitely get there money's worth with this unique "two in one" shoes. 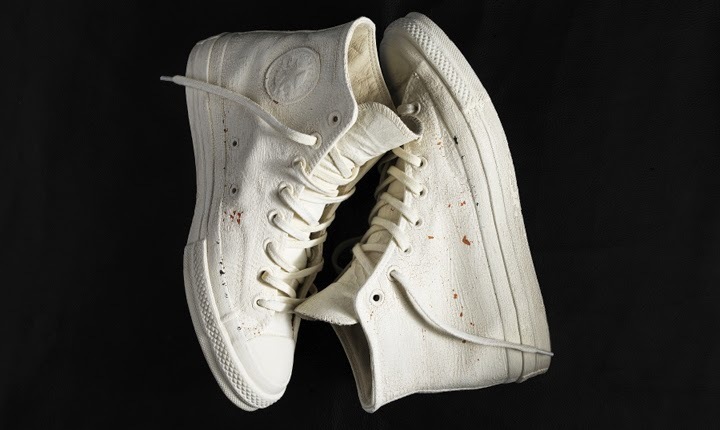 The more the Converse Maison Martin Margiela sneakers are worn, the more the paint will elegantly crack to reveal a hidden, bold color. Purchase a your pair now at the Dover Street Market.